PHOENIX – How do medical professionals determine whether or not a patient has experienced a post-operative complication? A team of Mayo Clinic physicians and researchers has published results of a three-year study examining mechanisms for measuring and reporting postoperative infection complications. The study analyzed patient admissions between 2012 and 2014 at the four teaching hospitals across Mayo Clinic’s campuses in Arizona, Florida and Minnesota. The results are published online in the Annals of Surgery. 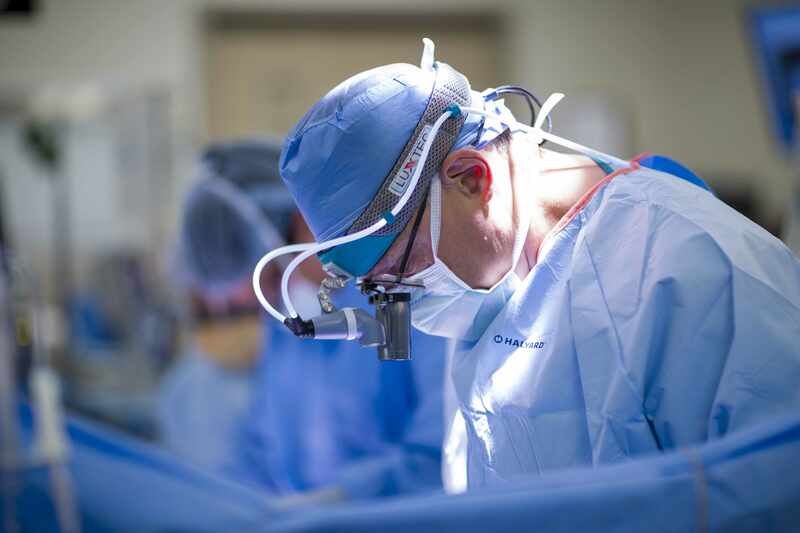 According to David Etzioni, M.D., chair of the Division of Colorectal Surgery on Mayo Clinic’s Arizona campus, registry data, on the other hand, are gathered by trained staff using strictly defined clinical criteria. While these types of data are considered to be more accurate and consistent, the process of gathering and reporting registry data is expensive, he says. Dr. Etzioni notes that the National Surgical Quality Improvement Program is the most commonly reported source of postoperative registry data. “These two systems give very different assessments of postoperative complications, even for the same patient,” explains Dr. Etzioni, who is lead author of the study. He and a group of researchers examined situations where these two data sources disagreed. “Every discordant complication was examined by two independent reviewers ─ at least one of whom is a practicing surgeon,” says Dr. Etzioni.